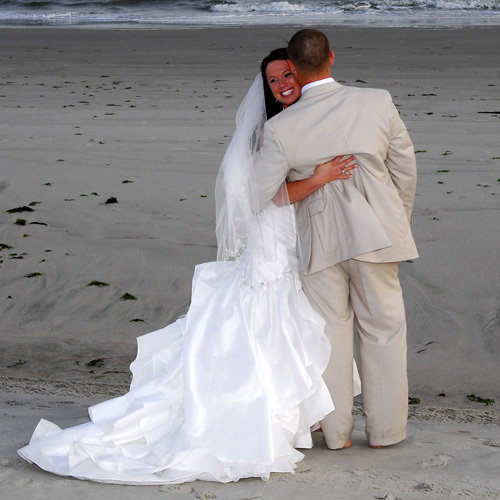 Planning a wedding or meeting in the Southport-Oak Island Area shouldn't be stressful. 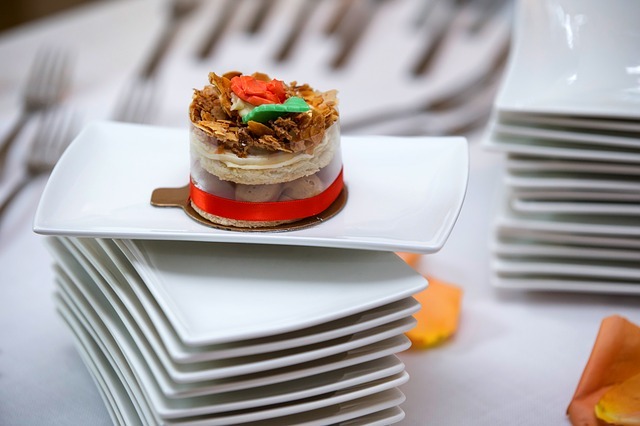 The below wedding planner should provide you suggestions for most of your needs in one location but it will be equally helpful when planning a meeting. PDF of Wedding & Meeting Planner is a great resource list of vendors. If you need further assistance please call or e-mail one of the Chamber's knowledgeable Information Specialists 910.457-6964. It’s beautiful, serene, and romantic. 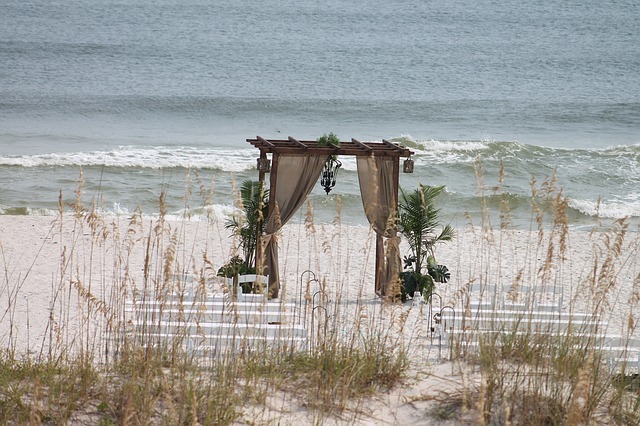 The beach encompasses all of the qualities that people envision in a wedding. Your special day is meant to be just that, special. 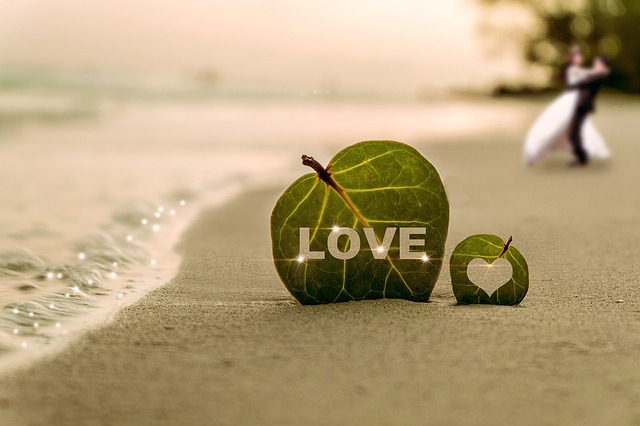 Avoid the traffic, leave church for Sundays, take off your shoes and step outside the everyday mind set and onto the beach for the most romantic place and day of your life. Find beauty in simplicity. Wear flowers in your hair, a sun dress, dress your groom in a Hawaiian shirt, relax and let the day be unforgettable. Invite your friends and family to enjoy a mini vacation while sharing your special day. Escape, let go, and enjoy your day and the beach. Beautiful photographs. What better background than the ocean to make your wedding photos unforgettable. There is nothing comparable to the beauty of the orange glow of the sun setting or the blue sky and ocean as your bridal backdrop. Great food. Thanks to the ample water and wonderful restaurants in this area, many unique options exist for fabulous cuisine. Try seafood, ethnic varieties, or traditional fare. Variety. You have the option to make the occasion as formal or as casual as you wish. You can have a beach barbeque or an exquisite banquet in a local community center, country club, or restaurant. Accessibility. Located with easy access from US 17, 74, 76, 421 or I-40 and NC 87, 133 & 211. The Southport-Oak Island area is served by the Wilmington International Airport, the Myrtle Beach International Airport as well as the Cape Fear Jetport in Oak Island. Keeping the numbers down. Having a wedding at the beach allows for intimacy. You have the opportunity to be surrounded by your closest friends and family and not getting caught up in inviting distant ties that might come for the favors rather than the experience of sharing in your special day. And, keeping the numbers down also can keep the cost down. A range of activities. There are so many activities to choose from on the Southeastern Cape Fear Coast – nature trails, kayak tours, bike trails, canoe rentals and fishing trips for the outdoor enthusiast. Restaurants, Festivals, Concerts and Conventions are available yearly for the action oriented. A choice of accommodations. 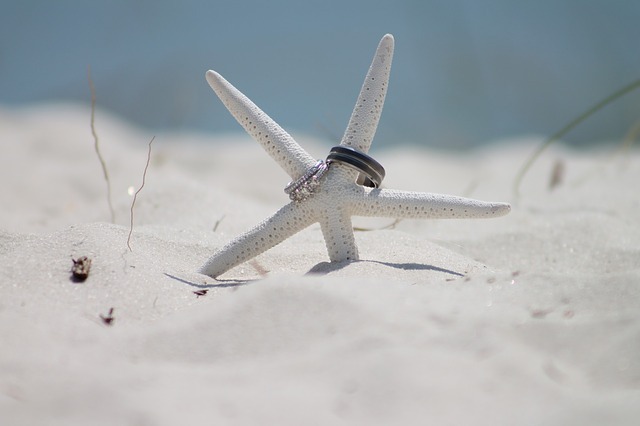 From camping to beautiful B&Bs and beachfront cottages along the Atlantic Coast are happy to accommodate the newlyweds and any guests who plan to stay after the reception. A choice of ceremonies. 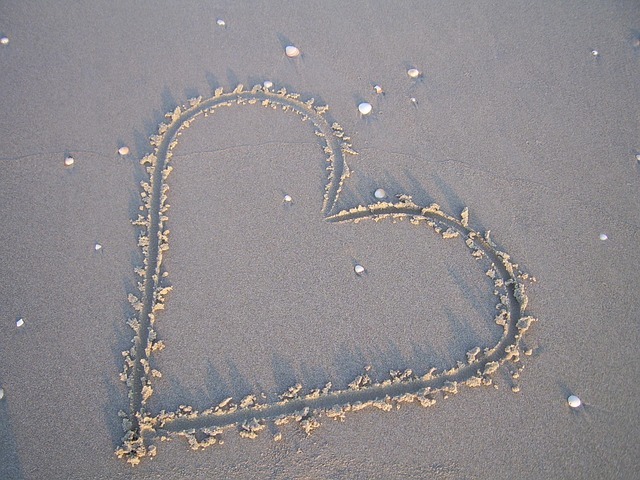 Have an intimate beach ceremony, a ceremony at sea or plan to wed in a church. Options are available for any type of wedding and religion. Suggestions for Where You Can Get Married? On a Pier - Oak Island Pier, Oak Island's Register Park Pier, West Oak Island Drive Pier, Southport City Pier. Additional list of locations for receptions and weddings. Where Do We Obtain a Marriage License? 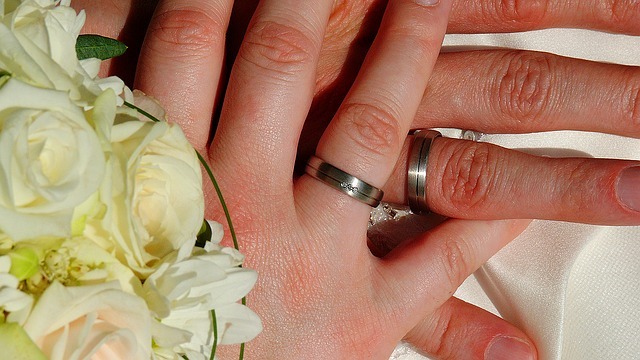 To obtain a marriage license in Brunswick County you must go to the Register of Deeds Office in the Brunswick County Courthouse, 75 Courthouse Drive, Bolivia. Click for Requirements. Call 910.253-2690 with questions. Most churches have policies against marrying anyone who is not a member of their church or family of a church member but there are alternatives. Plan Honeymoon -Secure Passport if needed. Style – Sit Down, Buffet, Food Stations, etc. Hair, Massages, Nails, Facials, Waxes, etc. Will the bathrooms be decorated, have favor baskets, or attendants? favor attendants, greeters, scripture readings, ushers, etc. Meet with coordinator and begin agenda. Buy gifts for attendants, parents, etc.